LoRaWAN-enabled devices, such as wireless water meters, will soon be coming to the City of Gold Coast. 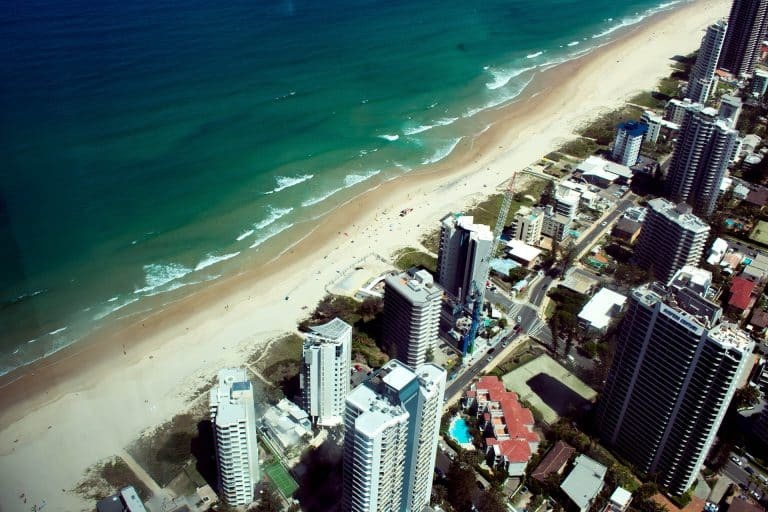 The City of Gold Coast in Australia will be one of the world’s first to implement both a LoRaWAN Internet of Things (IoT) Network and a fibre optic network that has the ability to support 5G speeds, which would be up to 100 times faster than current 4G speeds. This new LoRaWan network will cover more than 1,300 km2 of the city, with plans of connecting a variety of industries ranging from utility metering, waste management, and city lighting. LoRaWAN devices, or Long Range Wide Area Network devices, are ideal for use in high density and high connectivity areas, since the signals they send out are condensed and secure. The technology allows for strong signals to cut through cement and other common building materials in cities with ease. Pair this with the lowered costs of deploying LoRaWAN-enabled devices compared to traditional devices, and you’ve got a recipe for success. We whole-heartedly agree with the City of Gold Coast’s decision, as we also believe in the viability of deploying LoRaWAN-enabled devices like wireless water meters: They are secure, cost effective, and reliable, making the technology ideal for water and gas submetering. This technological shift is crucial for the near future, as businesses require city infrastructure to be in place before new innovations can continue to grow. Utility cost reduction for Shopping Malls; submetering makes it so. We look forward to assisting you with your metering project. Please call your local QMC representative or our head office at 1-877-358-5155. Stay on top of industry trends, ideas and changes. Simply fill out the form and we will stay in touch.